Sexual abuse is one of the most difficult experiences anyone can ever have to go through. If you are an abuse survivor, you deserve to seek closure, accountability, and compensation for your losses, pain, and suffering. Speaking out against an abuser or third party that permitted abuse is always stressful, but you don’t have to face the challenge without compassionate professional support guiding you through every step of the way. At Sullivan & Galleshaw, our New York sexual abuse attorneys have more than 16 years of experience helping survivors take aggressive legal action against their abusers. We understand how difficult these cases can be for our clients, and are sensitive to concerns about confidentiality. 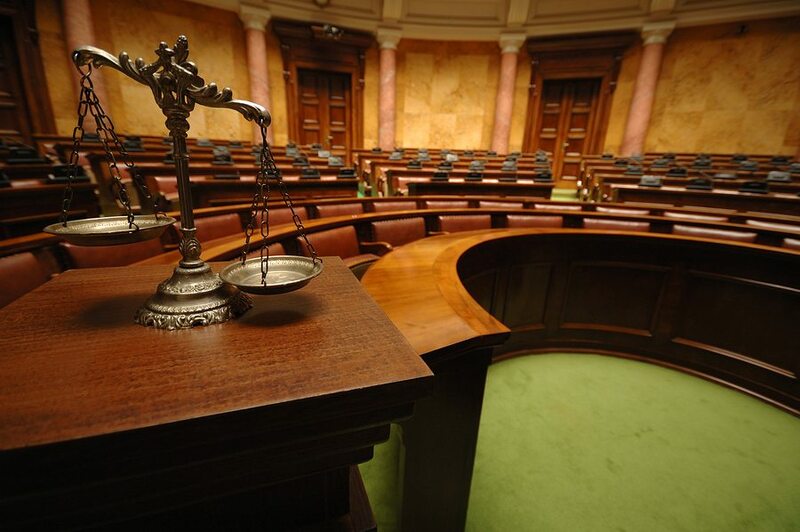 We will help you exercise your legal rights, counsel and advise you throughout the litigation process, and fight tirelessly to obtain the justice you deserve. To set up a completely private, no-obligation case evaluation free of charge, call our law offices at (877) 311-4878 today. Unfortunately, New York imposes highly restrictive laws regarding the timing of civil sexual abuse lawsuits. This time limit, which is referred to as the statute of limitations, begins from the time you turn 18 and lasts for only a single year. This means if you wish to sue your abuser, you must file a claim prior to reaching 19 years of age. If you wish to sue a third party which permitted or contributed to the abuse, such as a school, sports organization, or church, the time limit is slightly longer: three years beginning from the time you turn 18 years old. In other words, you must file a claim against a third-party organization by the time you turn 21 years old. New York’s statute of limitations for negligence-based personal injury is also limited to three years. Therefore, if you wish to sue over a personal injury you would need to initiate proceedings within three years of the date you sustained your injury. However, there may be some situations in which the normal statute of limitations does not apply. If your abuser was convicted of committing a crime, which is a separate matter from civil lawsuits, you have up to seven to 10 years to file a claim. The precise time limit depends on the crime the abuser was convicted of. As with civil cases, the statue of limitations regarding criminal cases also begins counting down once the victim reaches age 18. These overlapping statutes can be confusing, but an experienced New York sexual abuse lawyer can help you understand what sort of timeline applies to your specific case. While abuse victims often delay filing a claim due to feelings of guilt, fear, or shame, delaying for too long can limit or deprive you of legal recourse. If you are unsure about how you should proceed or which legal strategies may be available to you, call our attorneys to speak confidentially about your options going forward. What Sort of Compensation is Available for Plaintiffs? Pain and suffering, such as sexually transmitted infections or any other injuries, illnesses, or health issues arising from the abuse. Similarly, loss of enjoyment of life may also be compensated. Any medical expenses stemming from the incident or incidents involved in the claim. For example, plaintiffs may have incurred medical expenses due to needing surgery, needing to visit a specialist, or needing to purchase medical equipment or prescription medications. Financial losses caused by the incident or incidents involved in the claim. In addition to serious physical injury, abuse victims may experience depression, anxiety, insomnia, PTSD, chronic pain, and other conditions which interfere with their ability to maintain employment and earn income. To arrange for a private legal consultation, call the law offices of Sullivan & Galleshaw today at (877) 311-4878. Your initial consultation is free of charge, and our meetings will always be kept confidential. You deserve to fight for justice. Our attorneys can help.